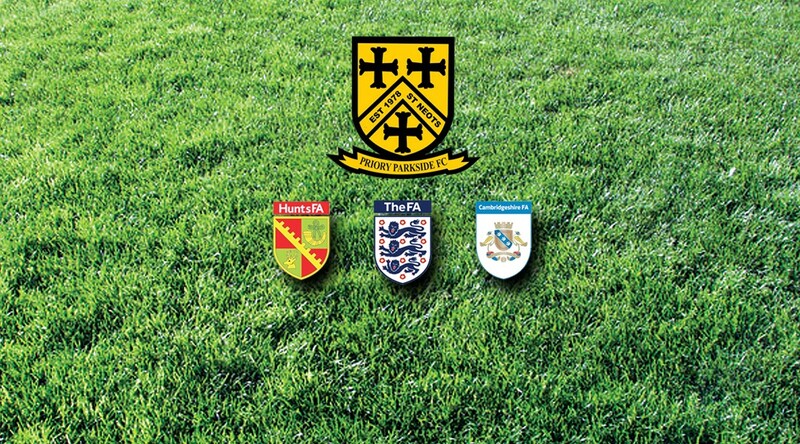 Formed in 1978, Priory Parkside FC is proud to be a Standard Charter Community Football Club that is committed to delivering the best possible experience for players, referees, coaches and supporters, making football safe and fun for everyone. We have teams from ages under 7’s through to under 18’s competing in the Hunts Youth League, Cambridge Mini Soccer and Colts Leagues and Cambridge & District Girls League. Our mini soccer sessions are now running until Saturday 8th June. Download our registration form here. Our Mini Soccer Sessions start again on Saturday 23rd March! Download our Registration Form.